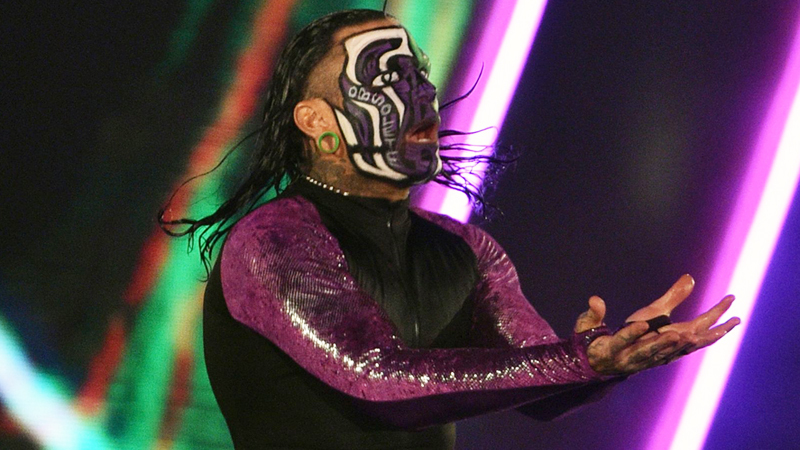 Jeff Hardy is sometimes taken for granted by fans. Not that he’s unpopular or underappreciated, but it’s easy to forget how long he’s been around. He’s The Charismatic Enigma who made his name in wrestling being a daredevil, performing several death-defying spots that not many superstars can say that they’re willing to do. Being the one who was part of all the crazy spots, Jeff naturally found his way as the more popular of the Hardy Boyz. Even as a singles star in WWE, he enjoyed far more success, raking up multiple world championships. In almost two decades, Jeff Hardy has become a walking highlight reel of extreme. He’s performed multiple jaw-dropping spots in and out of the ring, somehow not even injuring himself while he was at it. It’s a testament to how good Hardy is at his craft and we look at his five best and most extreme stunts in WWE.